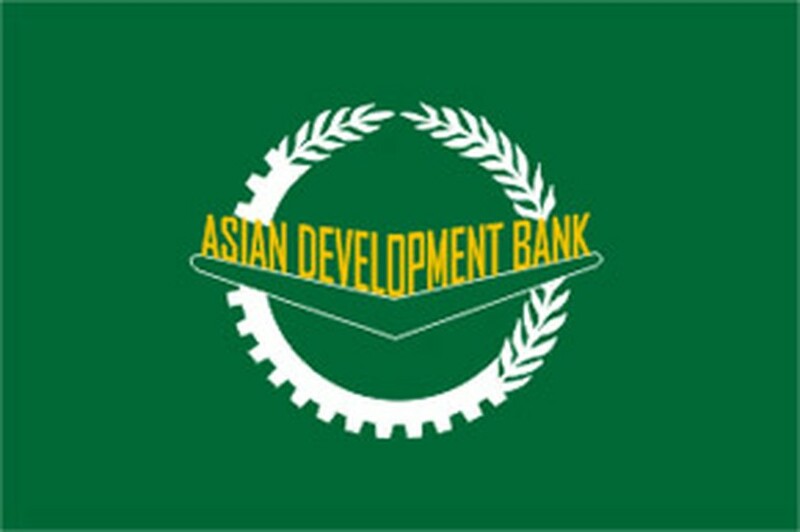 The Asian Development Bank’s updated regional cooperation strategy for the Greater Mekong Subregion, including Viet Nam, proposes lending totaling US$1.565 billion over the three years 2007-2009, ADB announced Monday. “ADB will continue to focus on establishing cross-border physical infrastructure and related policy and regulatory reforms, and addressing shared concerns on issues such as communicable diseases and trans-boundary environmental issues,” general director of the bank’s Southeast Asia Department, Rajat M. Nag, said in the announcement. ADB’s regional cooperation strategy is in line with the commitments of leaders of the six countries sharing the Mekong River – Cambodia, China, Laos, Myanmar, Thailand and Viet Nam – to achieve the Millennium Development Goals. The bank says the indicative grant program for the three-year period totals US$16.2 million and consists of 19 projects, including 10 for investment project preparation and nine to support advisory, research, and coordination work in the subregion. Since 1992, ADB has extended US$1.8 billion of loans for 26 investment projects for the subregion in transport, energy, health, and tourism. Also, 125 technical assistance projects with a total cost of about US$148 million have been completed or are under way, financing advisory work, project preparation, and coordination functions.